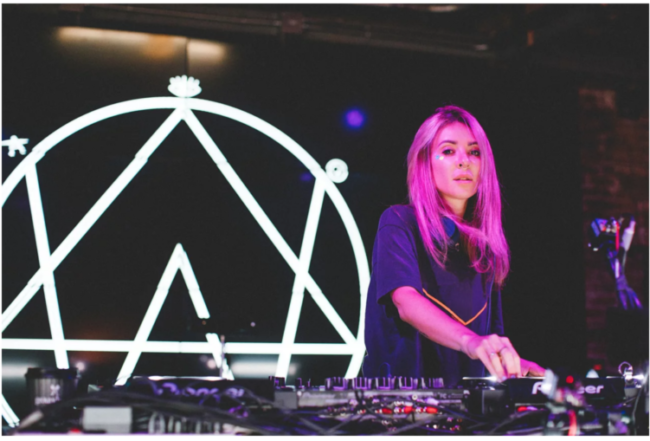 Alison Wonderland Will be in the Big Easy for one of the coolest pop-up events in recent memory. Republic NOLA, Bassik, and The Wonderland Project will host a free show this Friday, September 14th, at Republic NOLA. The event is 18+ and will be a first come first serve basis. And to throw an even more unique spin on the event, Alison will live stream the entire event on her Youtube page. Alison Wonderland’s set time will run at 12 CST, and you can live stream it directly from her Youtube page. Stay in tune with River Beats New Orleans and we will do our best to bring you live coverage of the event!